Beauty is a $5 Billion industry! At VHD, you can turn your creative interests into a rewarding career. If you are creative, enjoy working with people and like working with hair, nails and skin care, the Barbering/Cosmetology program offered at VHD is right for you! 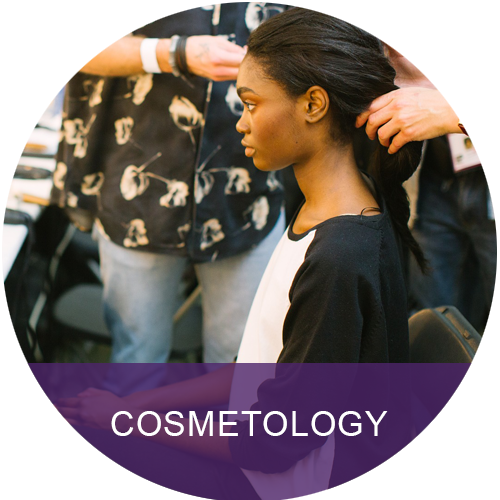 You will learn the necessary skills and knowledge to become a professional in the cosmetology field. 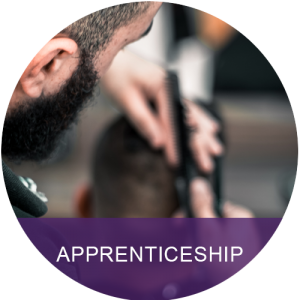 The Barbering Program provides you with the practical and theoretical hours necessary for becoming eligible to take the state board examination and begin your career as a barber. This program can be completed within 1000 hours, including attendance through the summer months. Upon successful completion, student will receive a certificate of completion. Now you can turn your interest in beauty and health into a rewarding career. If you are committed to helping people look and feel their best and enjoy working with people, while developing the skills for maintaining healthy skin and professional make-up application, then the Aesthetician Program is just for you! An exciting career is right at your fingertips . . . and the tips of millions of others! 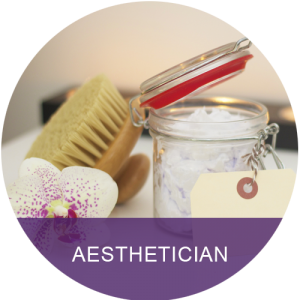 Whether it is in a trendy salon, a tranquil spa or somewhere in-between, opportunities for nail care professionals continues to flourish. 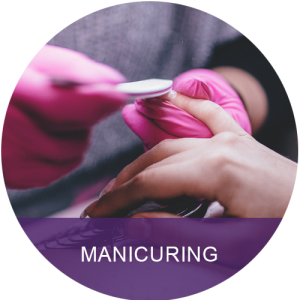 When you enroll in the Manicuring program at VHD, you learn the classic and creative techniques in nail care and design. The importance of having well-manicured nails and hands has always been a significant part of our culture for both men and women. As a manicuring student, you will learn the anatomy, physiology and pathology of nails and skin, nail care beauty techniques and professional nail care products and their uses. The apprenticeship program gives students an opportunity to learn while on the job and attend theory classes at VHD. VHD partners with local salon to provide you an engaging learning experience. Have you ever wanted to teach? Have an impact on the future of your industry? Our growing industry, its strength and endurance will be determined by professionals wanting to share their knowledge and abilities to new and aspiring student. At VHD, you can turn your passion for education into a personally, rewarding career. 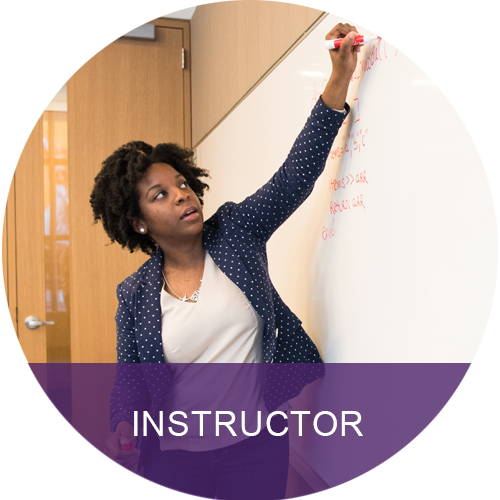 If you are looking to make a difference in lives of future professional, consider the Instructor Program at VHD. 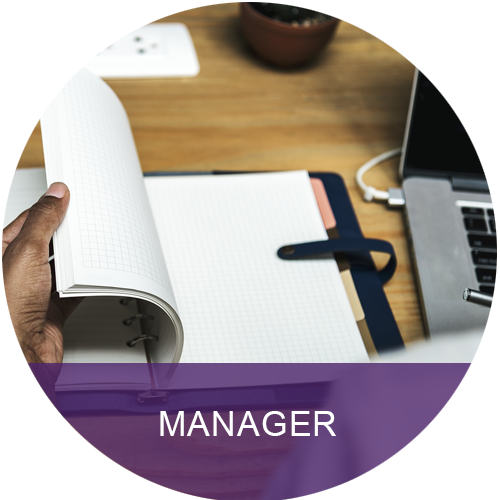 The Manager Certificate Program is a 150-hour program for licensed barber/cosmetologist practitioners desiring to advance their education and acquire a manager’s license. 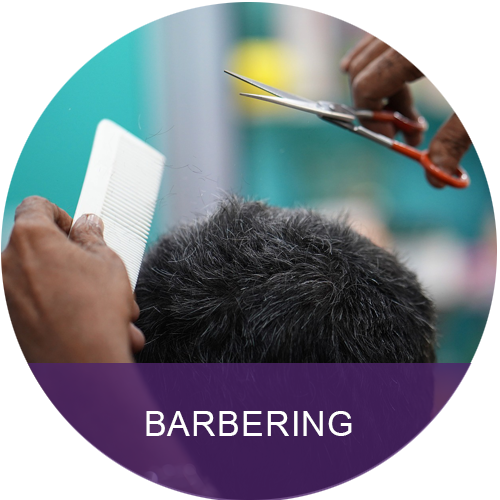 This program fulfills the educational portion of the requirements of Wisconsin barber/cosmetologist law. Upon successful completion of this program, student will receive a certificate of completion. Need a refresher? 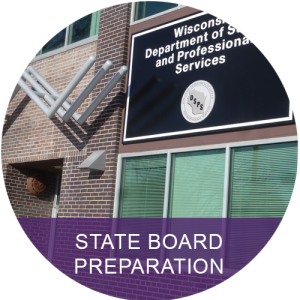 Get prepared with the test taking knowledge required for the state board examination and receive the information you need to be successful in the practical portion of the exam. This program is available to students who have completed the required coursework in their field.